click to listen to go to the playlist on youtube! 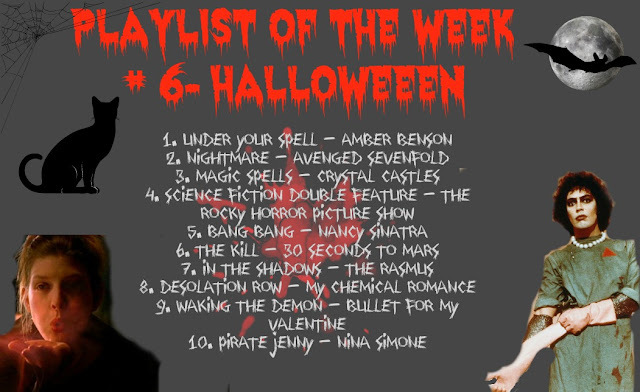 This is a collection of some of my favourite songs that have some relevance to Halloween. Enjoy! Give me a D! Give me an E!